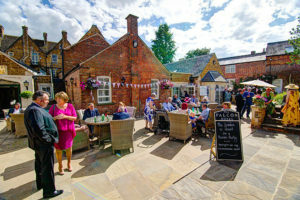 The Falcon Hotel sits just off the market square in Uppingham and is full of period charm indoors and offers a lovely patio area outside which, in summer, is surrounded by colourful borders and well tended hanging baskets. 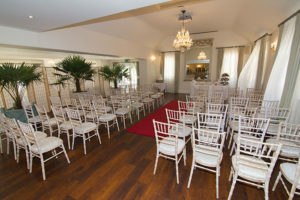 The main reception room backs onto the patio area so your day is nice and compact ! 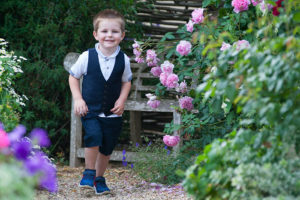 Photography – another venue that excels when the weather is in your favour. Getting outside and relaxing out on the patio area makes it ideal for your photographic needs ….. if you are stuck inside then it will be harder work.